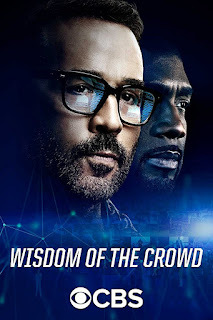 S.W.A.T- Honestly I have no idea what this show is about, I picked solely because Shemare Moore is in it and he is smoking! I have linked to the IMDB page if you want to know what the show is about. And also enjoy! SEAL Team- This show from the title I assume is military based, again I chose this because of the main character David Boreanaz. You might start to see a theme here. 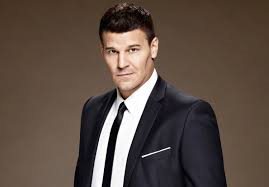 I do have to say I love his acting and loved him in Bones so I can't wait to see him in this. Again you're welcome! 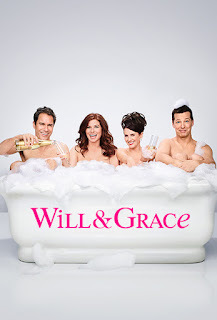 Will & Grace- It's again the year of the reboot, Will, Grace, Karen and Jack are back years later. 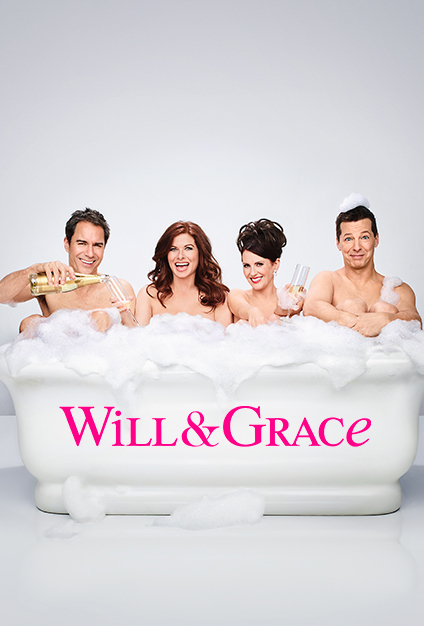 I loved this show when it was on air the first time so I'm curious to see the reboot. If nothing else you can say you saw it. 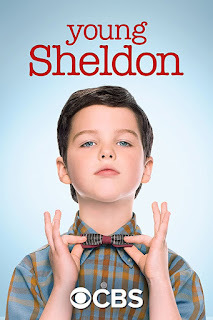 Young Sheldon- Along with reboots this year there are also spin offs. 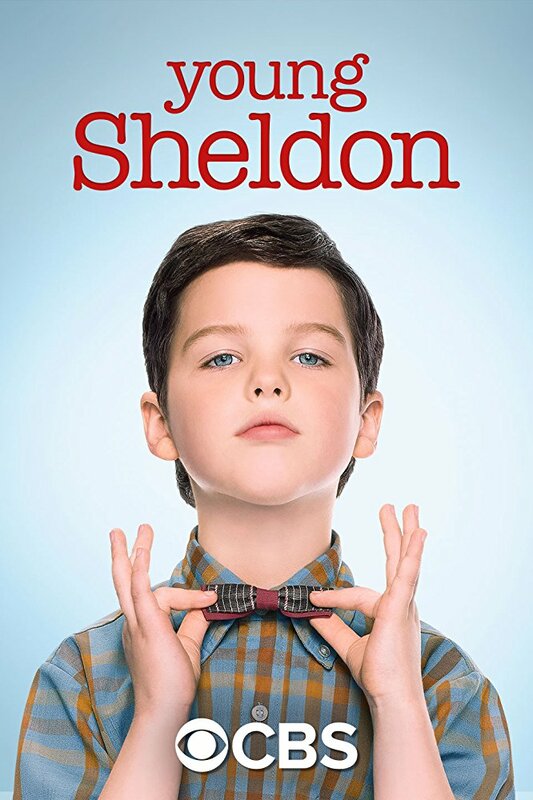 Sheldon is obviously the best character on Big Bang Theory so I'm interested to see this show. Wisdom Of The Crowd- This show looks interesting you use social media to solve crimes. I like that this idea is new and something different than the usual police dramas or military based shows. What will you be watching this Fall? What show should have made the list?